We’ll talk you through it!! Ideally suited for up to 5 people. Great for exploring at a leisurely pace. For 1 – 3 people. 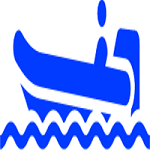 One Hour Guided River Cruise. River Frome and Poole Harbour. Perfect on a still day! Top of the range and suitable for all. Doubles, Singles, Touring and Sit on Top. 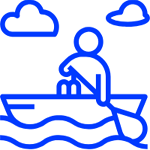 Providing able and disabled people with hassle-free access to waterborne activities. 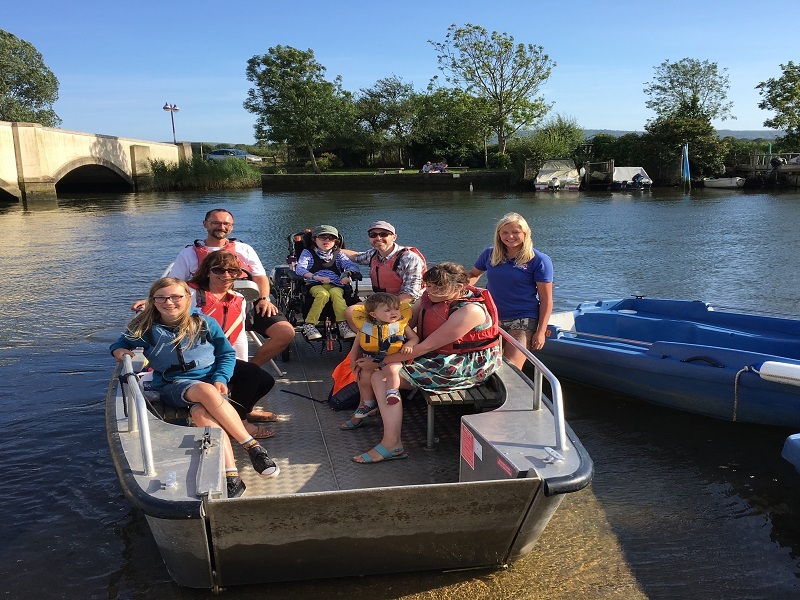 Why Wareham Boat Hire Ltd ? 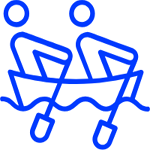 Contact us for more details on courses, booking, trips, coaching, tuition, RYA membership or any questions you may have. 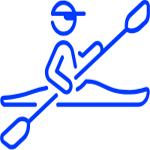 Go Paddling, Canoe, Kayak and SUP Coaching. 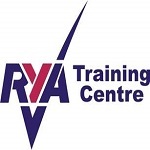 RYA Training Centre Offering Membership and Courses. 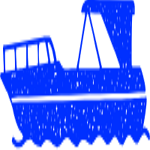 March – September – 7 Days a Week, weather and tide permitting. October – Bookings Only, please call. 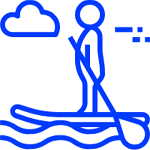 November – February – Canoe Trips / Tours and the Wheelyboat are available by appointment. NB: We will endeavour to meet these dates however we are restricted by weather and tide. If in doubt then please do call ahead in order to avoid dissapointment. I just wanted to drop you a note to thank you and to say how much we all enjoyed the day. It was voted the best day of the holiday by two of the children and best day ever (I’ve been taking them camping for 10 years now) by Tom! So thank you! We hope to be back next year for some more! !